I have been keeping a secret.... and I'm so glad I can finally share! 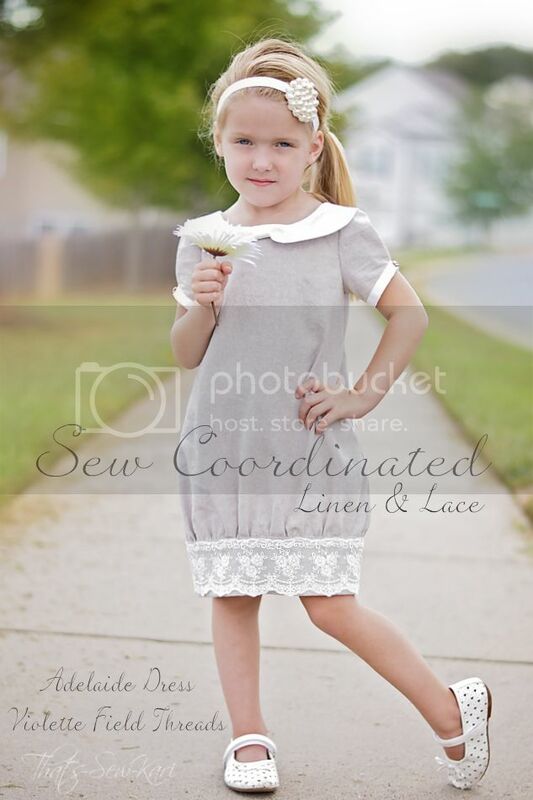 Sew Coordinated is offering a Limited Edition "Linen & Lace" Sewing Kit! 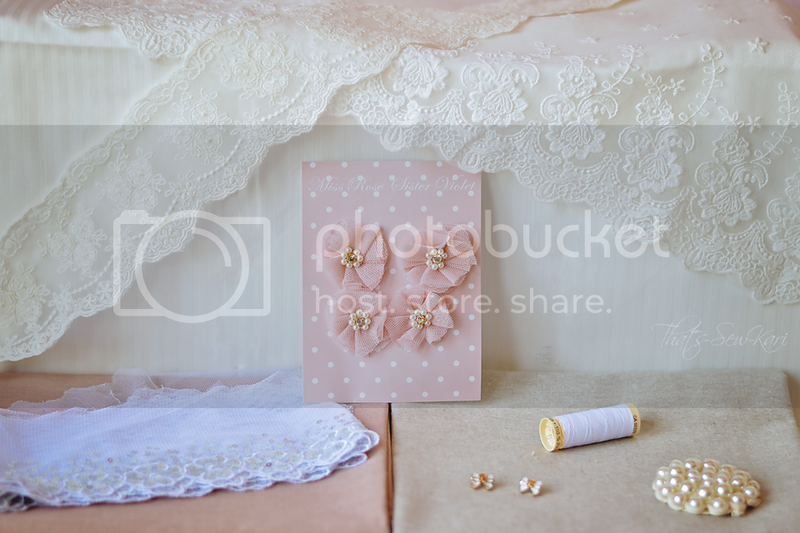 This special package has been a year in the making and it contains gorgeous Robert Kaufman fabric (Essex Linen and Raw & Refined), several yards of lace and three different types of embellishments. 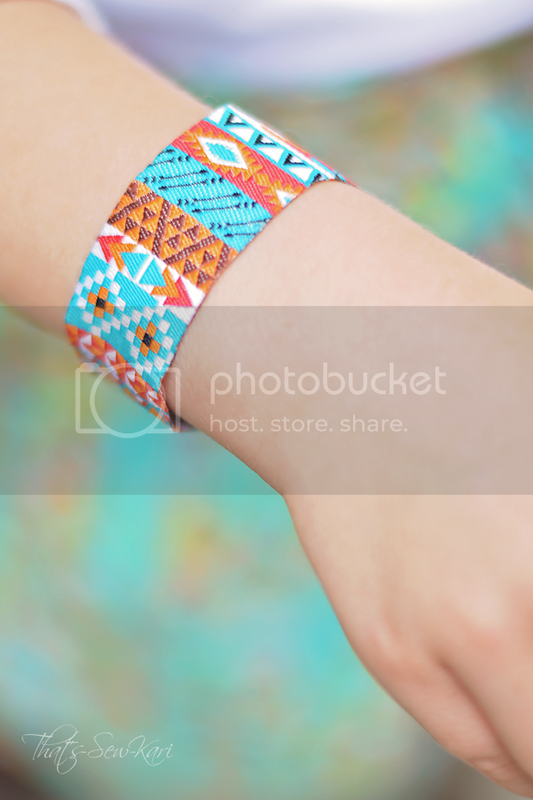 1 PDF Pattern from Simple Life Pattern Co. 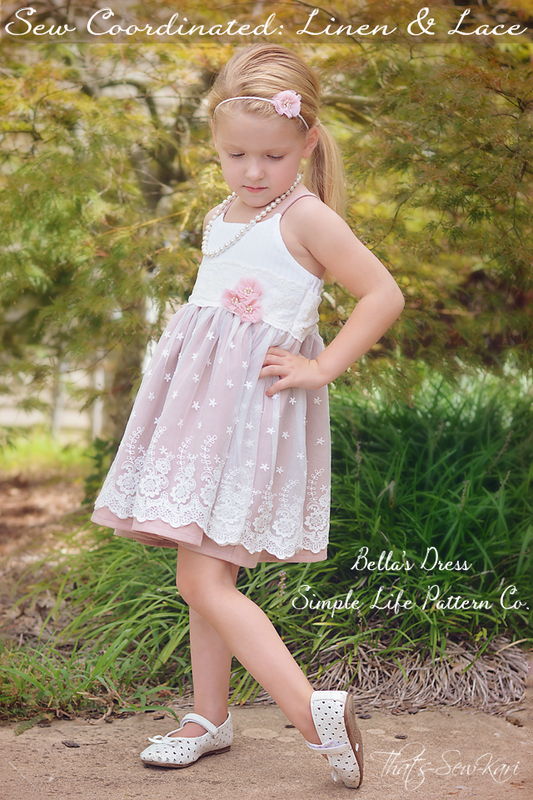 I've been eyeing the Bella Dress by Simple Life Pattern Co. since its release, but just never took the plunge in buying it. When I had the opportunity to pick a pattern to showcase this Linen and Lace edition for Sew Coordinated, I knew this one would be perfect. There are 3 strap options - straight, angled or combination. I decided the combination straps had that extra wow factor. The fit of the bodice is amazing. 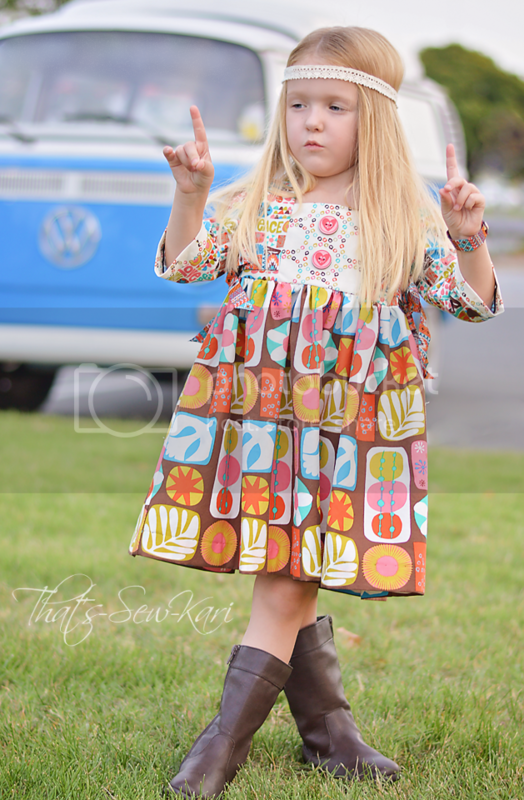 I mixed size 2 width with a size 4 length for a custom fit (*per my child's measurements). Because I was using a lace overlay, I chose the simple skirt option (as opposed to the ruffle option) and simply gathered my lace and underskirt separately. The lace overlay was wider as I used the full two yard cut for maximum twirl. 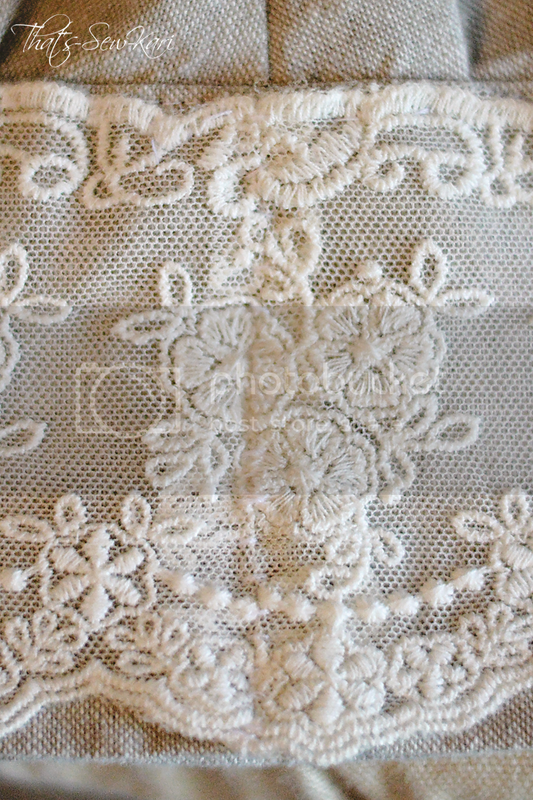 I used the leftover lace border (from the Adelaide Dress, shown next) as a sash and attached it along the bottom of the front bodice and up the side seams. Then, I simply tied the lace into a bow in the back. 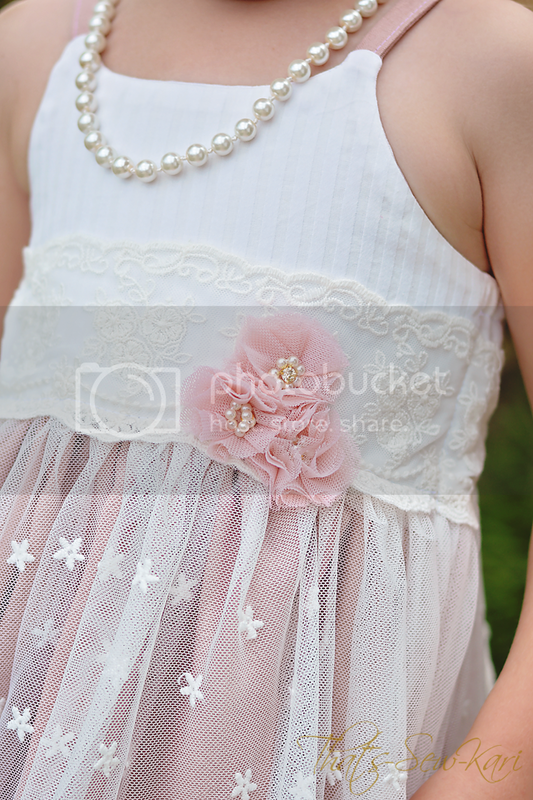 To adorn the sash, I used 3 of the Pearl Organza Flowers. I attached the remaining flower to skinny elastic for a super quick, but matching headband. 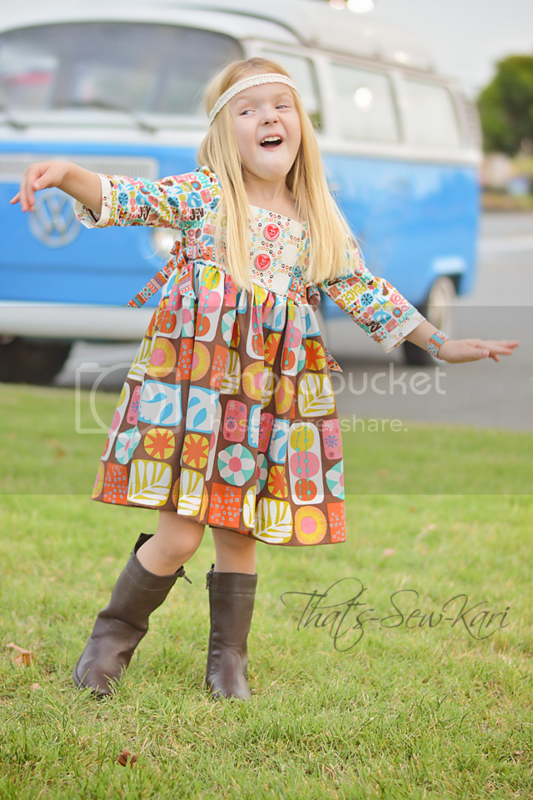 As I was searching for inspiration for this collection, I came across one of the newest releases for Violette Field Threads, the Adelaide Dress. Immediately, I had the idea to use the lace border on the bottom band and bring the contrast upward by using the Raw & Refined for the collar and back tie. This back is simply stunning. There are no other words to describe it. 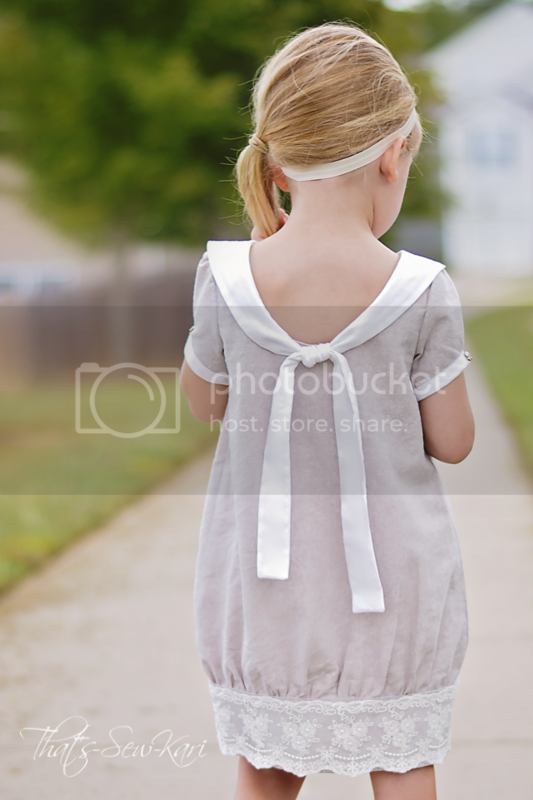 I used the cap sleeves, but added a pleat and trimmed them with bias-cut binding (Kaufman Raw & Refined -white) so I could feature the little gold and white bow buttons. 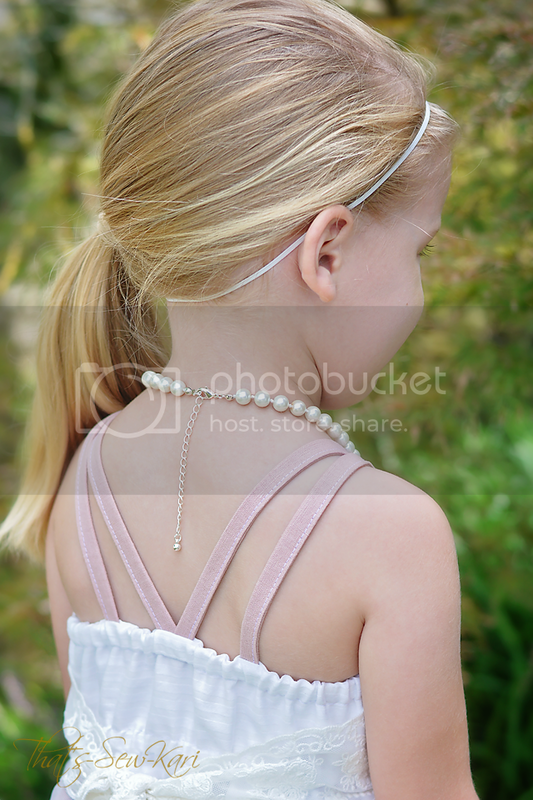 The pearl cluster is perfect as a hair accessory. I hand-stitched it onto cream fold-over elastic. I always aim to match my pattern across the seamline. My matching skills know no bounds! 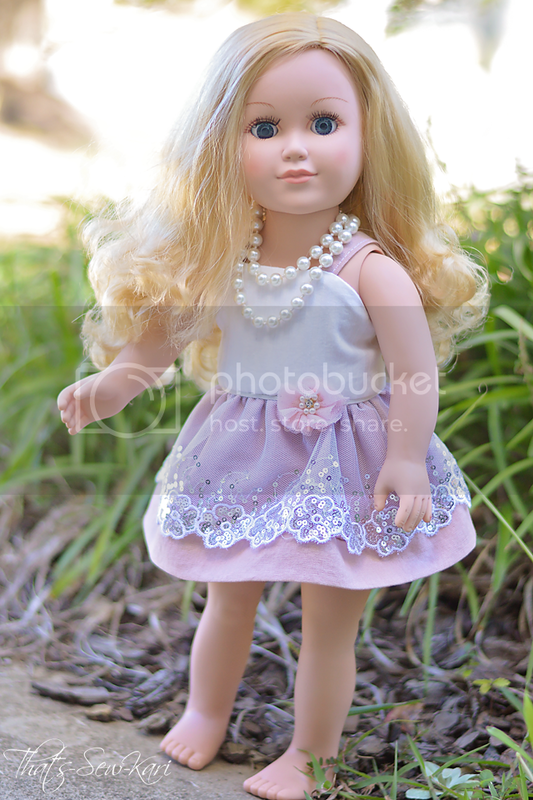 I couldn't help but make a doll-sized dress to match the rose Bella dress. The Elise Dress by Little Lizard King is not an exact match, but it was close enough. I used the sequin lace overlay, along with the scraps of the Essex Linen in Rose for the skirt and the Raw & Refined in white for the bodice. I had to lengthen the bodice because I had a limited amount of linen left. 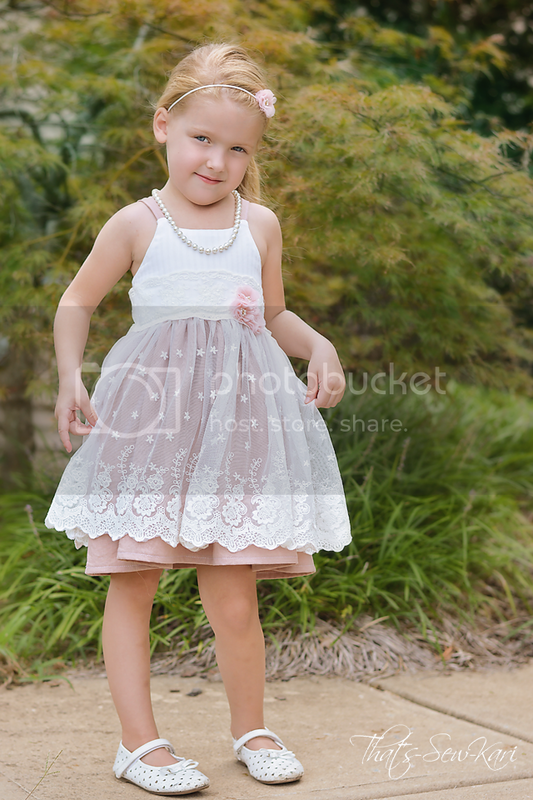 I styled it with the headband (from above) wrapped around her waist and a pearl necklace. Eeeeks!! 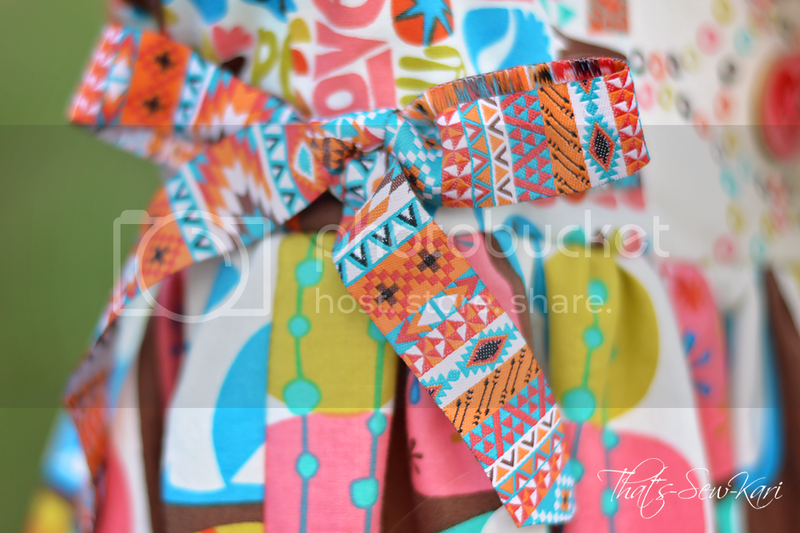 This is my first month as permanent designer with Sew Coordinated -- a monthly subscription sewing kit (sign up HERE) brought to you by Mama Made and Beautiful Fabrics -- and I had so much fun sewing up these fun prints by Windham Fabrics and incorporating the included ribbon and wood buttons. 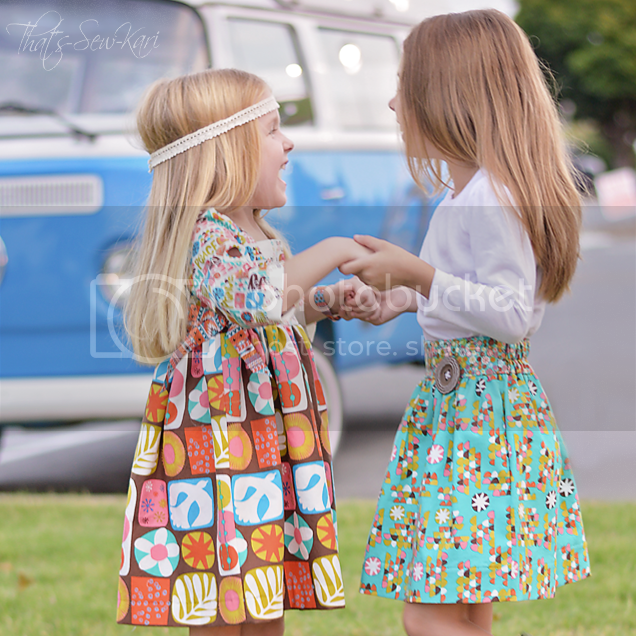 These fabrics are so fun! They are not in my normal realm of what I'd choose when ordering fabric, but I have to admit, they look ridiculously cute and are perfect for fall. 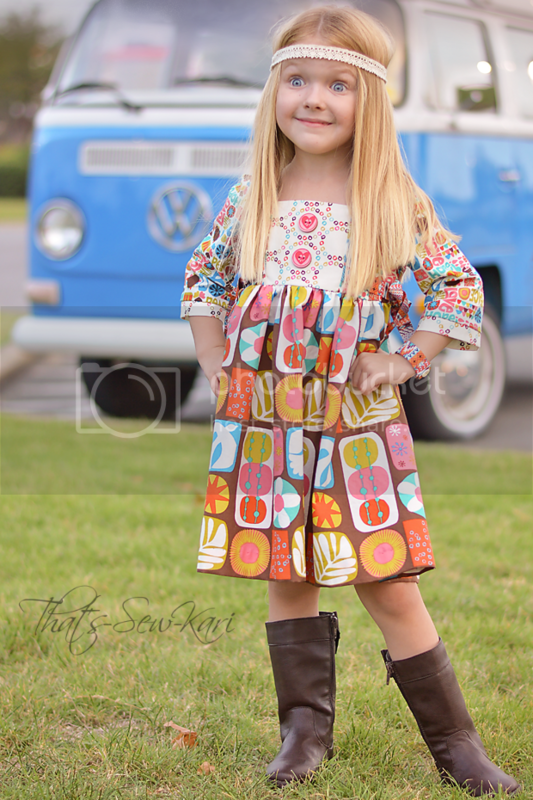 They reminded me of sort of a throwback to the hippie days which led to a photo shoot in front of an old VW van (that belongs to a local church and sits in a parking lot next to Taco Bell). So we packed up our gear and headed out. 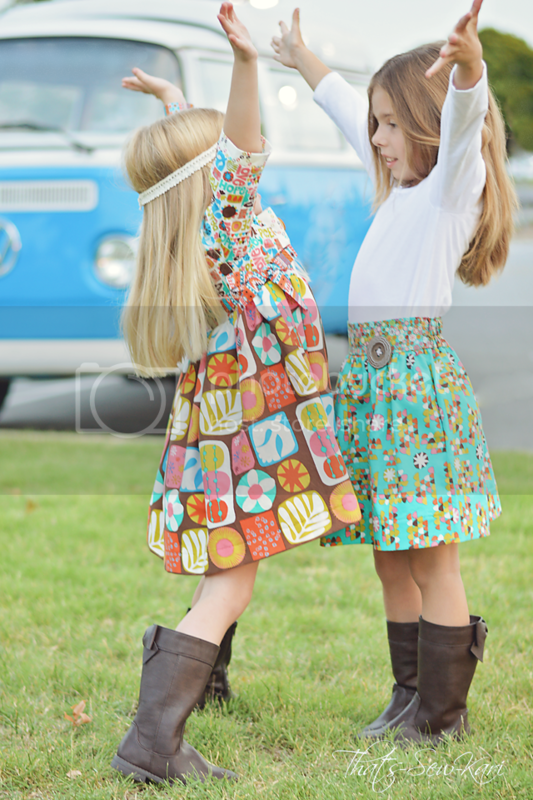 PS... these fabrics were the perfect excuse to go ahead and get my girls started on their fall/winter boot collection. 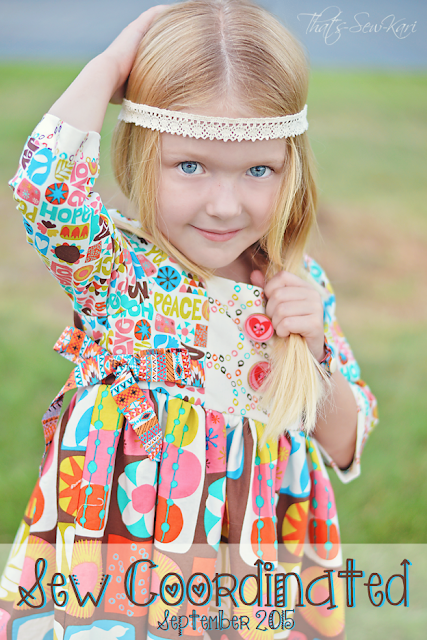 For my youngest, I made a Best Dressed Girl by Little Lizard King in a 3/4 length sleeve. I added a contrasting band on the bottom of the sleeves to tie in the center panel. 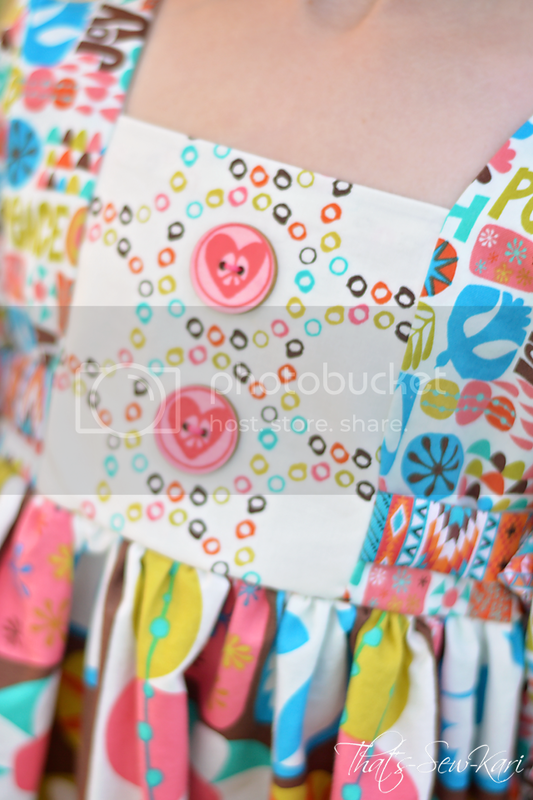 I also fussy cut the center bodice so I could feature the included buttons. And if you've ever struggled with getting perfect corners on the Best Dressed Girl bodice, I think you will love the tutorial I am writing up! Instead of sewing side ties from one of the coordinating fabrics, I chose the ribbon. I love this added detail! 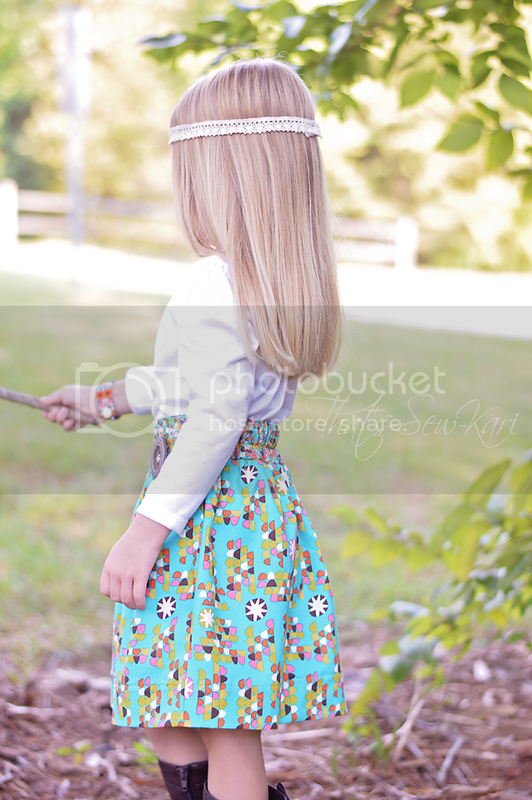 I originally sewed this Schatje Skirt by The Eli Monster for my oldest (also featured HERE and HERE), but due to time constraints (read: sunset), I didn't get all my pictures in that I wanted. 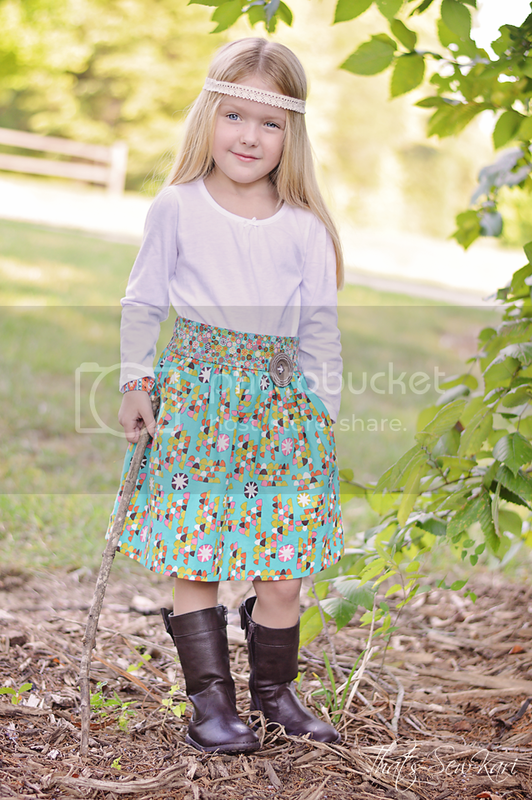 So the next day, my 4 year old happily modeled while her big sis was at school! Despite their age difference, they have the same measurements expect for the couple inch height difference. Handy! 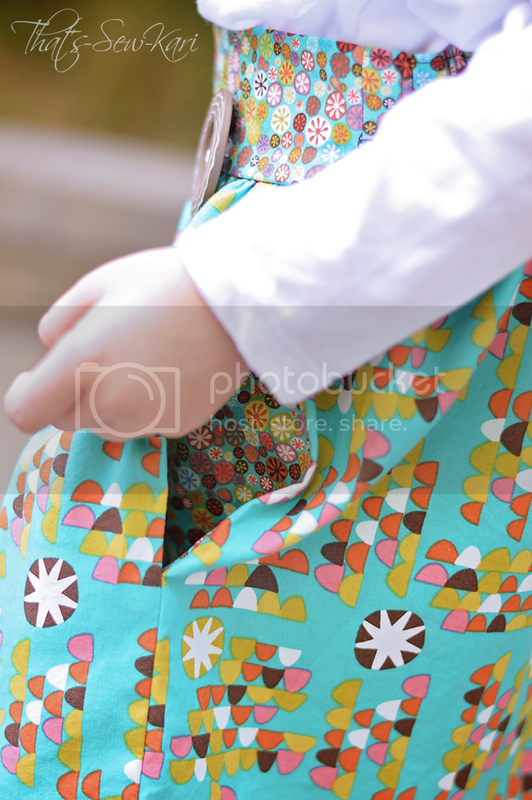 I decided to make the pockets in the same fabric as the waist -- a little hidden treasure! I promise, this will be your reaction when you find out! Sew Coordinated is a monthly kit club! Each month, there will be a brand new kit debuting with coordinating fabrics, trims, and other goodies!These kits are guaranteed to be priced lower than if you would buy all the products separately at retail prices. I am SO excited at what I have to bring you! Sew Coordinated costs $50/month shipped domestically. It will ship in a flat rate padded envelope with free delivery confirmation and insurance. If you are international, it will be $45/month + the cost of a flat rate envelope to you. 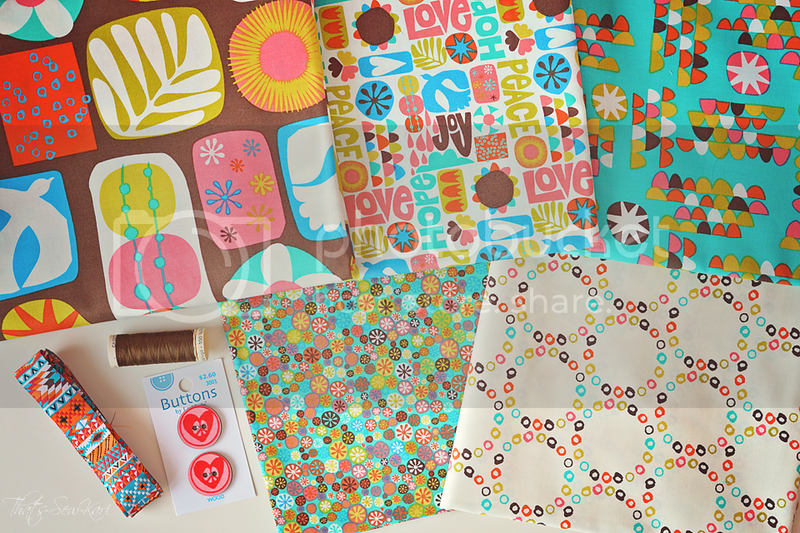 If you are a member of Mama Made and Beautiful (my fabric retail shop), I am happy to include it with one of your packages! You can purchase Sew Coordinated as a membership subscription or on a monthly basis. If you choose to purchase on a monthly basis, you do run the risk of the kits being sold out. If you purchase a subscription, you are guaranteed the kit. Subscriptions run for a 6 month time period. What is the cost of being a Sew Coordinated kit club member? 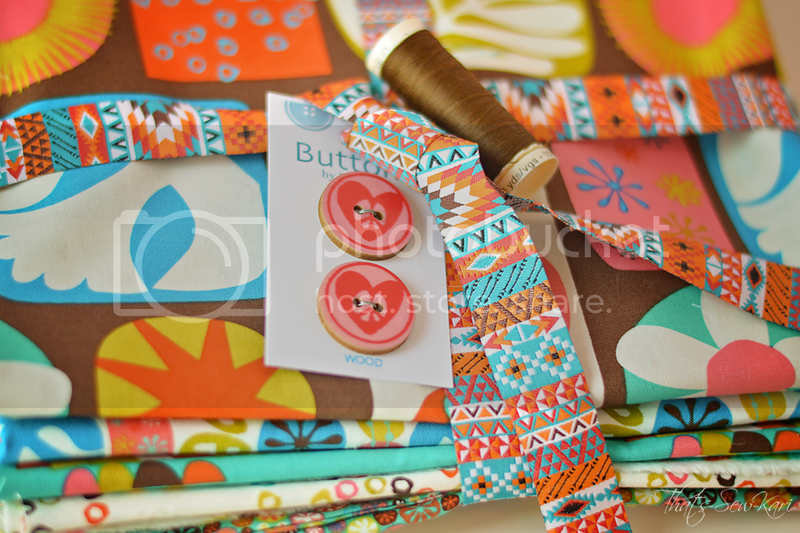 To become a Sew Coordinated kit club member, you will be charged an initial $10 membership fee. You will be required to pay this fee within 24 hours. After paying the $10 fee, I will send you a link to subscribe to 6 months of Sew Coordinated. You will be automatically billed $50/month for the next 6 months starting immediately. Why is it worth it to become a kit club member?? ---- You will be guaranteed to get a kit! The first few months of the kit have already been purchased and I only have what I have so if you become a kit club member, you are guaranteed to get the kit during your subscription period! Your kits will come before anyone purchasing month by month! ---- You will get an extra half yard of coordinating solid fabric in your kit every month! The total retail value of this is around $30 for a 6 month subscription! ---- You will have first dibs at all sales, extra kit offerings, and insider info! ---- Because Sew Coordinated is going to be the next big thing and you want in!! There will only be a limited number of kit club subscriptions and once they are filled, you will be added to a waiting list for a subscription!